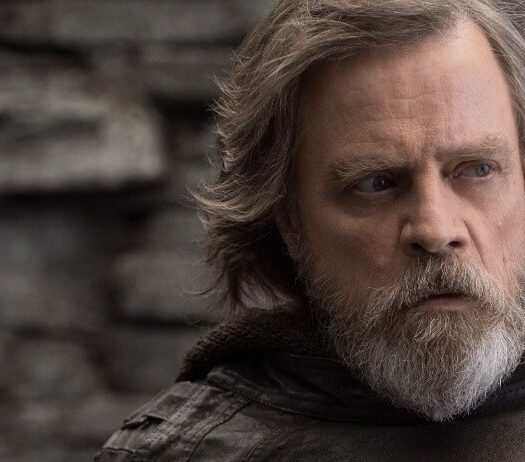 I grew up with an abusive, suicidal, alcoholic father, and when Darth Vader told Luke Skywalker, “No, I am your father!” I felt that line in every cell in my body. It was powerful stuff for a 12-year-old on the cusp of puberty. 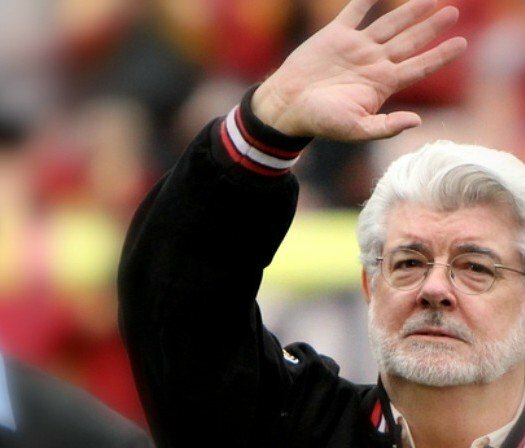 Both “Star Wars” and “Star Trek” played a significant role in my upbringing: “Star Wars” hinted at the potential madness and pathos carried within the father/son relationship, while “Star Trek” illuminated a brighter future for humanity. Without overreacting, I can’t say I’m excited just yet. It doesn’t seem like “Star Trek” to me at all. It’s a trailer, and so you shouldn’t put too much energy into it one way or another. Considering “Star Wars: The Force Awakens” opens Friday (you may have heard something about that) and I’m still tentatively excited about that based on what director J.J. Abrams did with the 2009 “Star Trek” reboot and promises to do to George Lucas’ franchise. Then you have MTV’s (yup, that MTV) take on the “Shannara” series of books by Terry Brooks. Yet another beloved element of my childhood that doesn’t look, feel, or sound anything like I remember. What’s crazy is that the one thing from my childhood that’s begging to be rebooted, but nobody seems willing to touch it, is “Dune.” Why no “Dune,” Hollywood? I get Hollywood’s desire to make money and not take unnecessary risks, yet it can work. I loved “Harry Potter.” I’ve enjoyed both “The Maze Runner” and “The Hunger Games” movies. We’re going to reboot “Star Wars” this week, “Ghostbusters” and “Independence Day” next year, and I’m sure “The Fantastic Four” sometime soon. You’ve probably read any number of lists of new material that’s begging to be made into movies or television shows. (Everyone of these lists should start and end with Iain M. Banks “Culture” series BTW…) Yet, they keep going back to the same well. “Star Trek” — People of diversity working towards a positive future and overcoming terrible odds by using technology, science, heart and teamwork. “Star Wars” — The saga is ultimately a discussion of fate versus destiny. (Like genetics versus choice.) Destiny is when we take matters into our own hands and fate is when we let larger than life events overwhelm us. It takes courage to create a destiny. “Dune” — Grassroots politics can eventually topple even the largest and most entrenched regimes. “Ghostbusters” — Science can only take you so far, eventually you arrive at the unknown (and don’t cross streams). “Fantastic Four” — It’s about the four elements, duh! All of us have them within us, and each has their amazing gift to offer to solving really challenging problems. “Batman” — Crazy is as crazy does. “The Golden Compass” — Religion and the human soul aren’t always on the same team. “Harry Potter” — Friendship is everything.